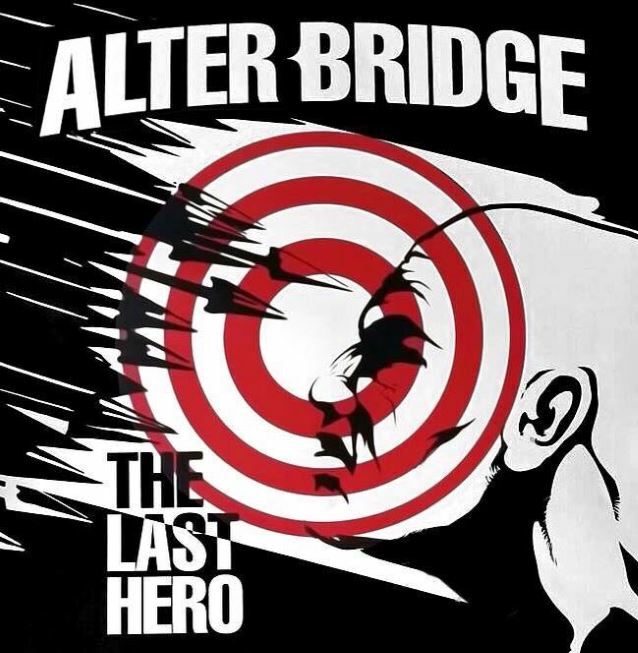 Orlando, Florida-based hard rockers ALTER BRIDGE will release their fifth album, "The Last Hero" on October 7 via Napalm Records in all territories excluding North America. The CD was produced by Michael "Elvis" Baskette, who helmed the band's previous three albums, "Blackbird" (2007), "AB III" (2010) and "Fortress" (2013). The cover artwork for "The Last Hero" can be seen below. 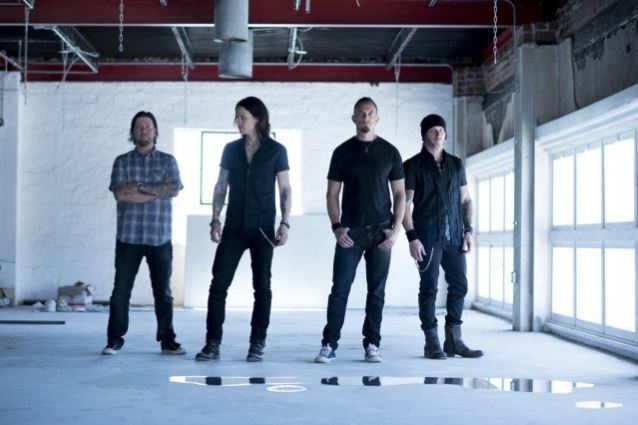 A listening party for "The Last Hero" was held on July 6 at The Beacham in Orlando and included a live performance by ALTER BRIDGE.